A group of Columbia residents are putting together a petition to recall Fifth Ward Councilmember Laura Nauser. 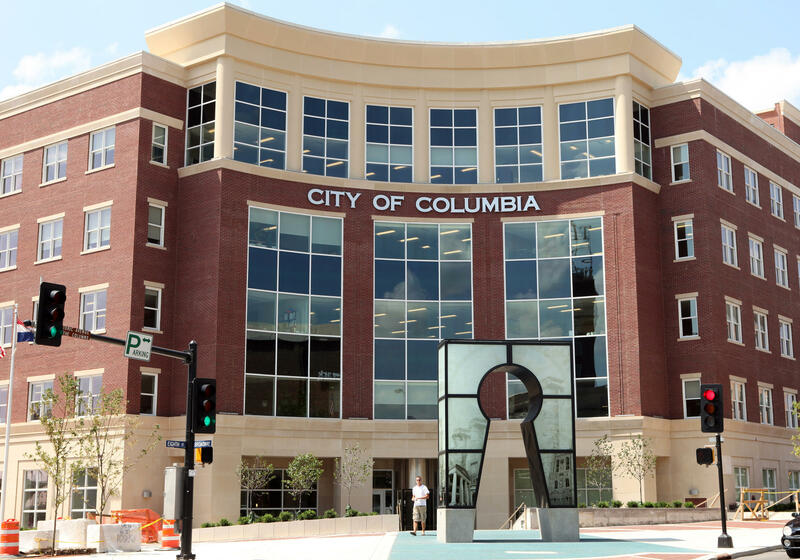 The group, Columbians for Responsible Government, seeks to remove Nauser from her seat in the August election because of her support in changing the proposed route of the Columbia Transmission Line Project. The council voted to reopen the discussion at Nauser’s request, even though the original plan was already approved in 2013. Nauser said that she hopes everything she has done for her ward so far will help her remain in her seat. The petitioners plan to begin collecting signatures to recall Nauser this weekend. According to The Columbia Tribune, the residents will need 408 signatures to put the recall to a ballot vote.